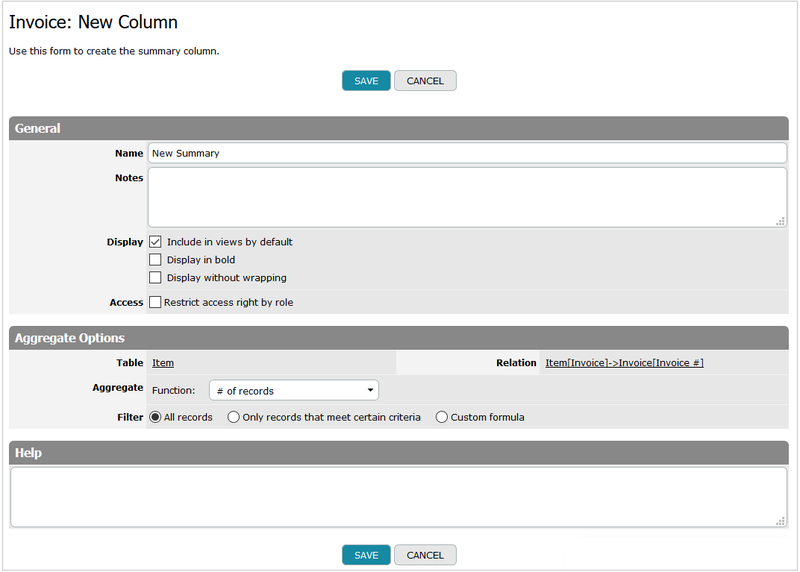 A Text column is the most multipurpose column type, because you can enter any kind of character into it. 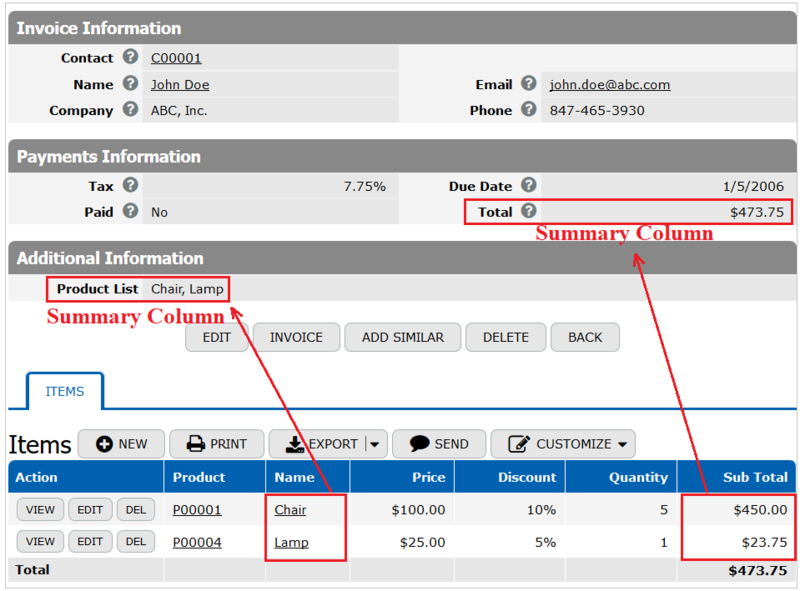 Text Columns may comprise Customer Names, Product Names, Methods of Payment, etc. If a column comprises data that doesn't look or behave the way you want, you may edit column General Properties and the properties defined by the column type. 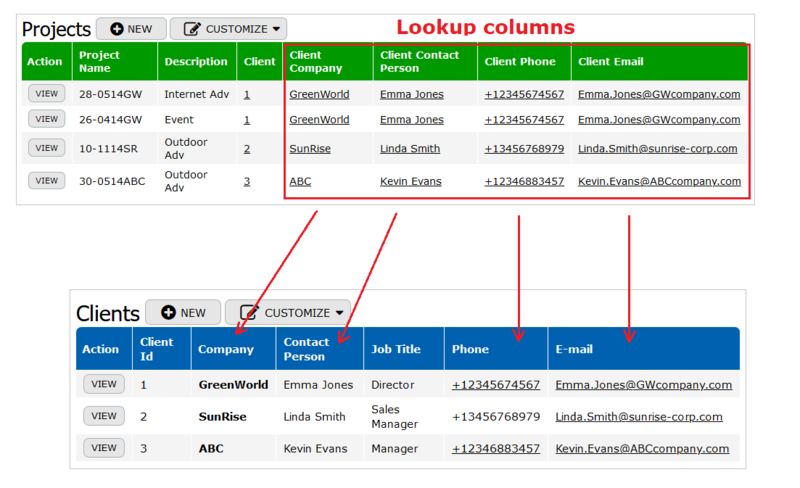 Creating a text column you should know what way of the data entering meets your needs better. 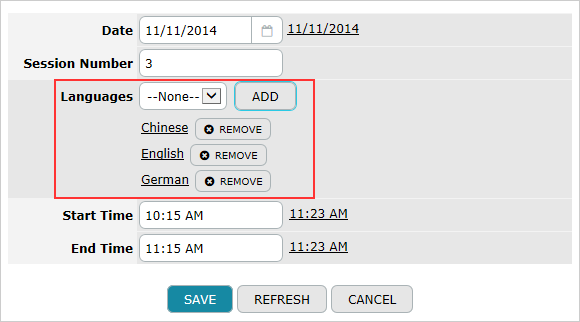 You can Type-in text column values or select data form a predefined list of choices. The choices can be displayed as Drop Down, Radio Buttons or Check Boxes. 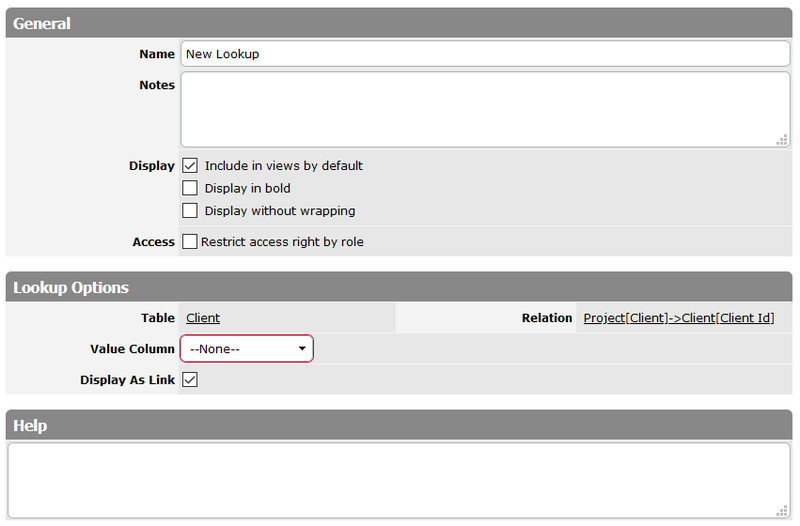 When you create a text column, the Type-in option with the Width 40 is set by default. It means that this text column works as a simple text field, where you can type-in up to 40 characters. To change the maximum length of the text field, specify the number of characters you need in the Width field. Please note that this field is required. This property allows a user to specify the maximum length of the text field. Please note that this field is required. Select the Check Boxes (Multiple Choices) option if you want the list of entries to be presented as check boxes with a possibility of multiple choices. 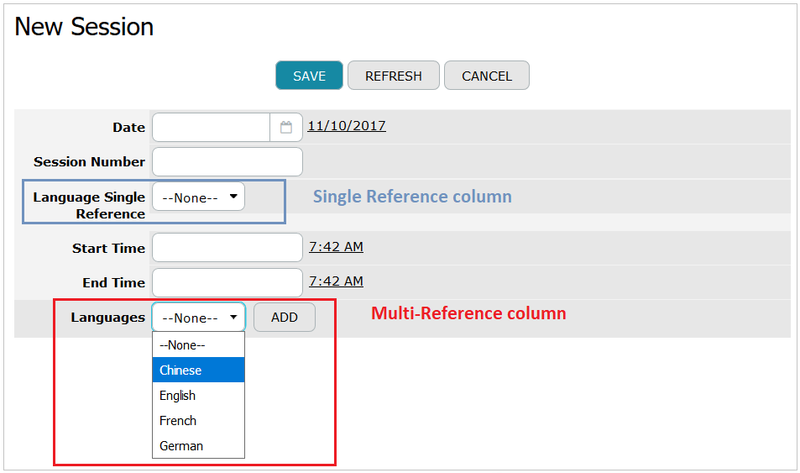 This property allows a user to set additional choice attributes for a text field: Select the Sort choices alphabetically option if you want to present entries in the alphabetical order. To direct users’ attention to some values, you can colorize them. Colorization bases on whether the value contains certain text. More details are described in the Column Value Colorization section. This option allows to specify a pattern, that will be used as a criterion for data entry validation. You may read more in the Pattern Validation for Text section.